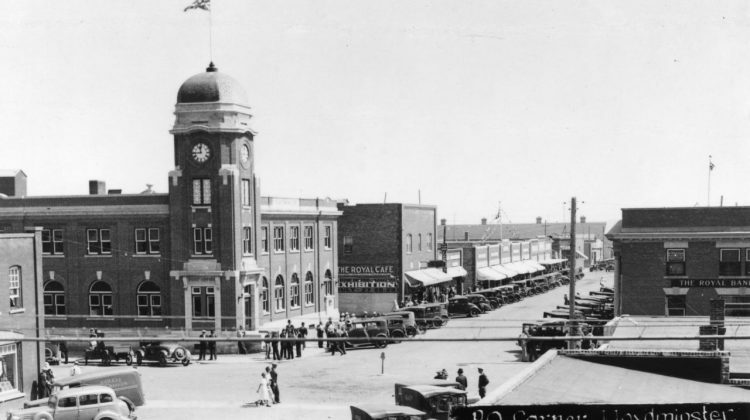 The Lloydminster Regional Archives are encouraging residents to come by and brush up on the history of the Border City. Through February 3-6, Saskatchewan celebrated the history of the province with Archives week. Communities across the province including Melfort and North Battleford have held events to celebrate the history they have stored on their shelves. Lloydminster Archivist Corine Price says archive week is important in showcasing the vast information that has been collected. After ten years of planning by the Lloydminster and District Centennial Commemorative Association, the non-profit officially opened the archives in 2003 adjacent to the Lloydminster Public Library. The Regional Archives is funded and governed by the LDCC Board Chair. All of the records that the archives hold has been donated. Donators range from Lloydminster families to The City of Lloydminster. Dr. Don Duncan says the facility holds tens to thousands of catalogued individual items and over twenty thousand photographs. The Regional Archives get around 20 requests a month for information and a large number of walk-ins during the summer due to people travelling through the city. Archivist Gayla McMillan says that the original settlers of Lloydminster were from England, so they get a lot of requests from families wondering where their relatives ended up. The local archive is continuously working at digitizing what they have on the shelves. Duncan says they recognize that most of the community seek information online. 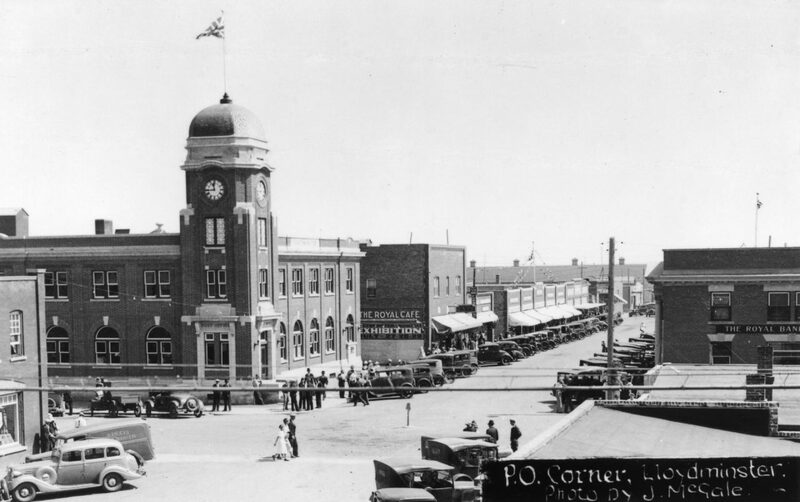 Anyone information on the Border City can head to the Lloydminster Regional Archives at 4515 44th St inside the Lloydminster Cultural and Science Centre.